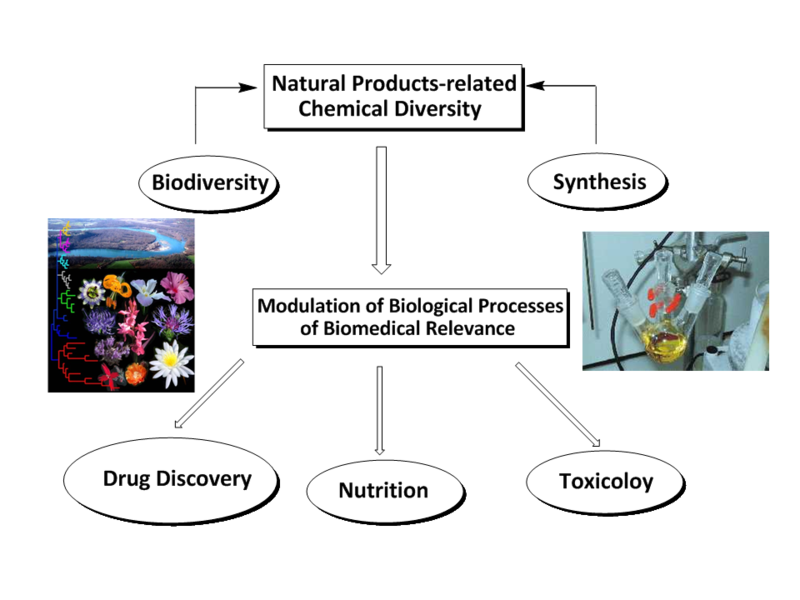 The research activity of our group takes inspiration from natural products to solve problems in organic chemistry (new synthetic methodologies), cell biology (novel mechanisms of activity), and medicine (new drug leads). 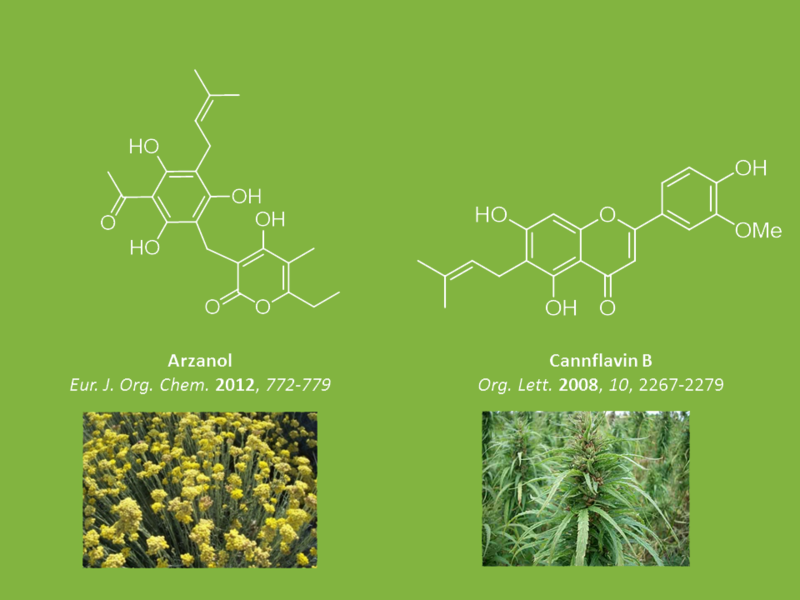 The following lines of research are currently pursued. 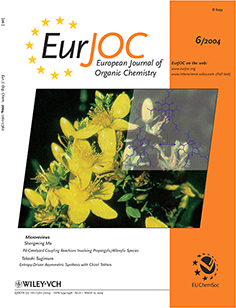 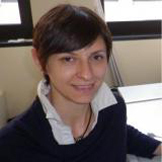 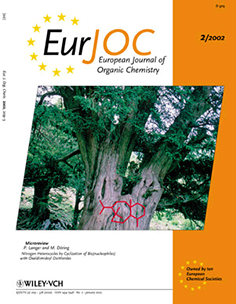 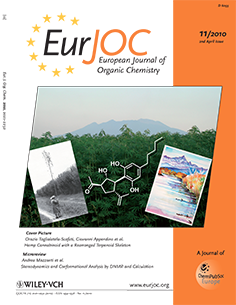 Secondary metabolites from niche area (Sardinia, Mediterranean Alps) and from medicinal and poisonous plants. 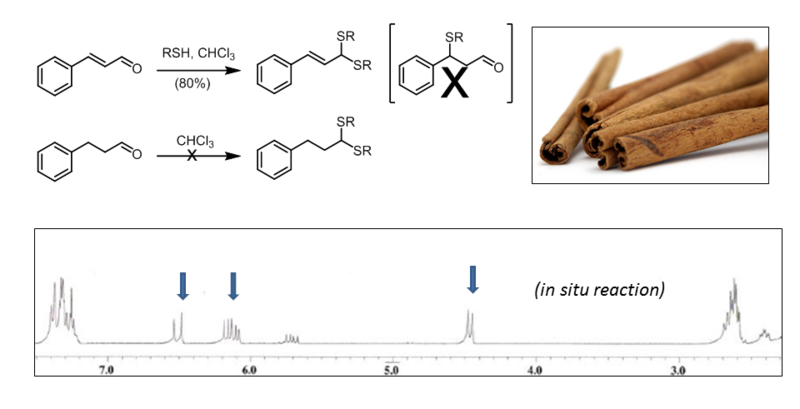 Secondary metabolites from edible plants and spices: identification of neutraceutical agents from local food plants. 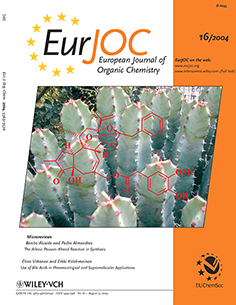 Chemoselective modification of polyfunctional compounds (polyphenolics, phenolic alcohols, phenolic amines). 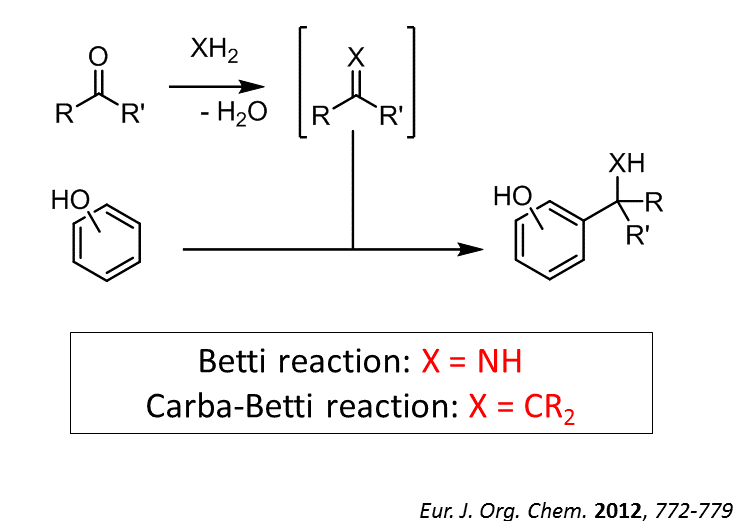 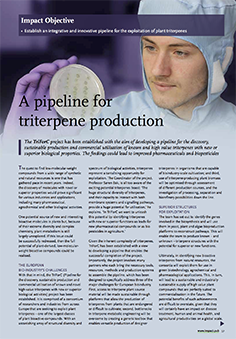 Development of new protocols of functional group modification. 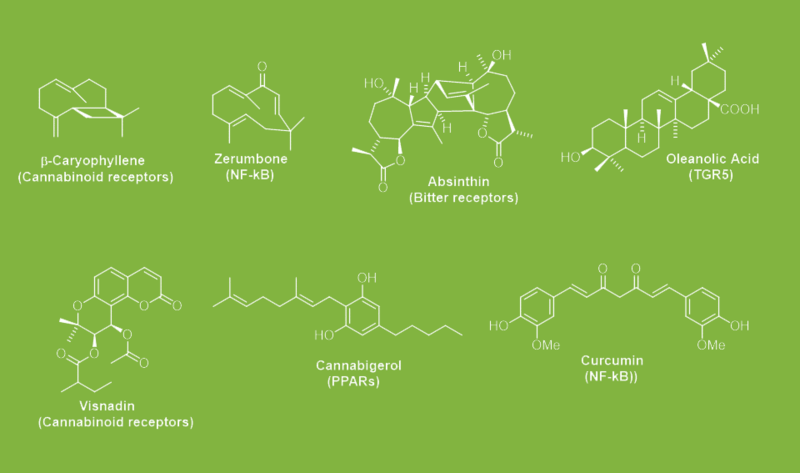 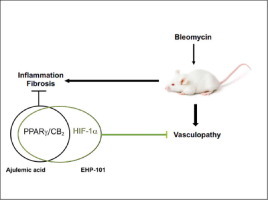 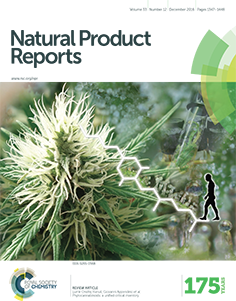 Identification, synthesis, and chemical modification of bioactive endolipids (endocannabinoids, endovanilloids, endogenous eicosanoids) and their natural products mimics (cannabinoids, capsaicinoids). 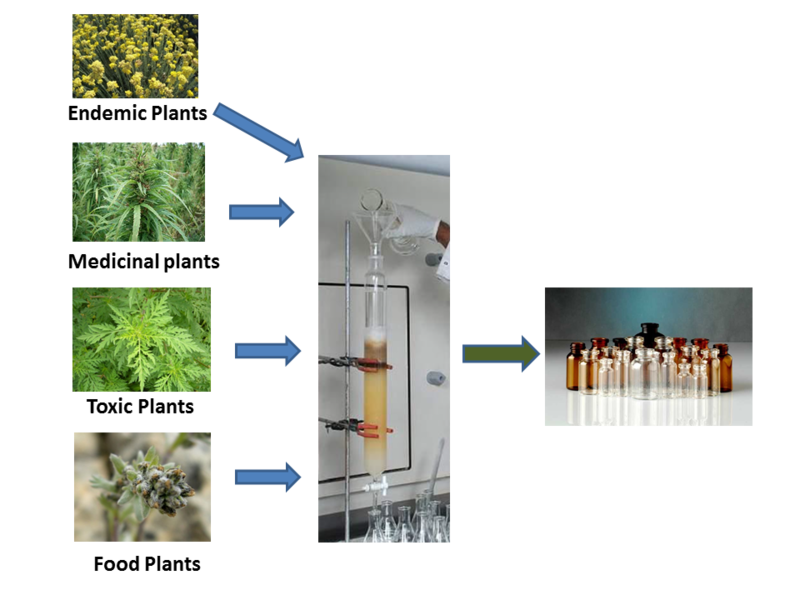 Synthesis of molecular probes to explore various classes of TRP receptors (TRPV1, TRPM8, TRPA1, TRPV4) and of bitter receptors (hTAS2R family). 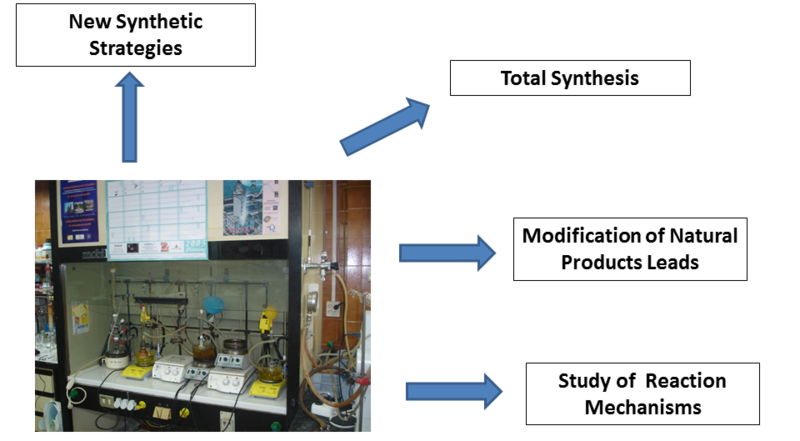 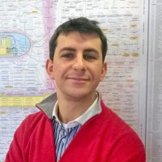 Synthesis of molecules aimed at various oncological end-points (tubulin, PgP, NF-?B, PKC, Kinases) and at achieving HIV de-latentization (prostratinoids). 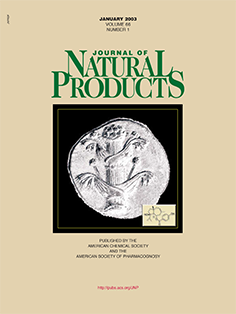 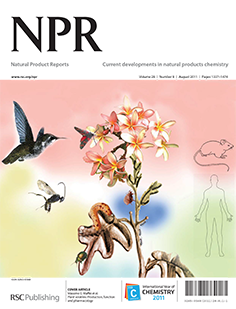 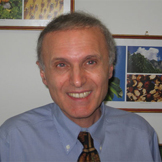 Identification of non-steroid natural products interacting with estrogen- and progesterone receptors, and exploitation of their biomedical potential.